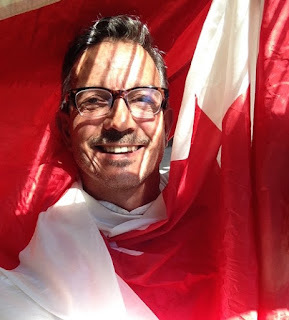 After thirty years in Australia, I have returned to my homeland of Canada. I have had a varied career, starting off modelling in my early twenties, then moved into hospitality and trained as a chef. After a short stint in this profession, I returned to school, and with a degree in Marketing, opened a Graphic Design Studio which I named cryercom. After 15 years at the helm, I decided on a life change, a tree change I will call it. In 2000, I returned to school, this time achieving a degree in Horticulture. With that, I moved out of the city of Sydney to my weekender in the Blue Mountains. I created a productive garden, full of fruit trees, berries, herbs and vegetables. With this bounty, I bought the local ‘tea house’ and grew most of the produce for the menu in my garden. At this time, I created my own range of jams, chutneys and preserves, under the brand name ‘Cucina de Lorenzo'. When the building the cafe was in sold, I started working as a horticulturist. 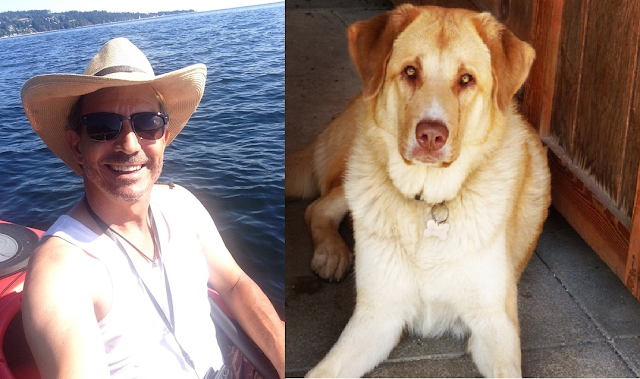 Fast track to today, and I live and work on the Sunshine Coast of BC with my dog Sandy. 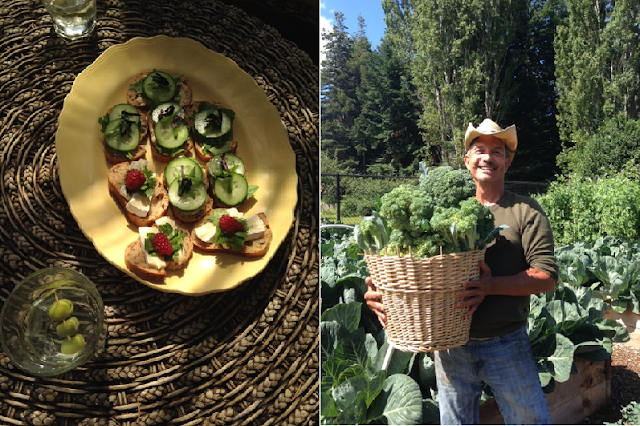 I manage a small organic farm and maintain a few residential properties. I currently sit on the Board of Directors of the One Straw Society. A non profit organization dedicated to the sustainable food movement here on the Coast. New to the city of Vancouver, I wandered into Volume Studio one day to get my hair cut. I was sitting in the chair next to where Dean was chatting with his client. He was talking about this fundraiser called Brilliant! It sounded amazing, which it was! When my cut was finished, I went over and introduced myself and offered my services to volunteer for the next show. I am the Director of Communications for this heartfelt community event. I created our logo, and work to maintain our brand. I write and create all communication material. I also design and produce all of our marketing collateral. I manage all of our social media, as well. @shinenostigma on Instagram is a showcase of what I do. I am honoured to be part of this incredibly talented team for SHINE2018. 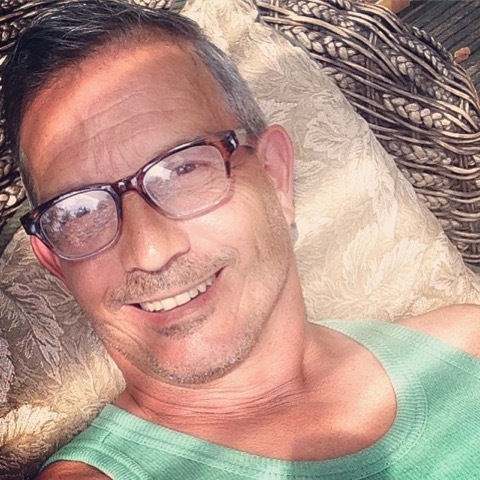 In 1988, I was diagnosed HIV+, I was 26 years old. In 1996 I was struck down with cancer, the defining illness which meant I was battling full blown AIDS. It seems it was not my time, and with the new antiretrovirals coming into play, I survived. I faced much prejudice and discrimination, and today still feel the stigma of living with HIV. All of that has affected my mental health and I struggle with anxiety and depression. So, if I can be part of raising funds and awareness for those who struggle with mental illness and addiction, I must. I know the feeling of stigma. I want to understand people’s struggles with their mental health. I have been blessed to be surrounded by friends and family who support my life journey. I know not everyone is this fortunate. Being in a position to offer support and encouragement to those in need, is the main reason I do what I do. We must do everything we can to spread of the message of #nostigma. Seeing the Commodore Ballroom packed to the rafters with people that share our vision and offer their support and encouragement to our rally cry of talking openly and honestly about our Mental Health. Please do not judge my story by the chapter you walked in on.